Joel Serot is the innovator behind the Human Be-In events. The organization is a landmark in grassroots activism, a beacon, a calling for like-minded people to gather and build a better community. Human Be-In is inspired by the famous first gathering on January 14th, 1967. The “Human- Be-In” was held in Golden Gate Park, San Francisco, California. This gathering symbolized the counterculture movement of the 1960’s. The organization started in 2017, with the goal to create a conduit for the entire community to get involved in community activism, and give back to causes they believe in. 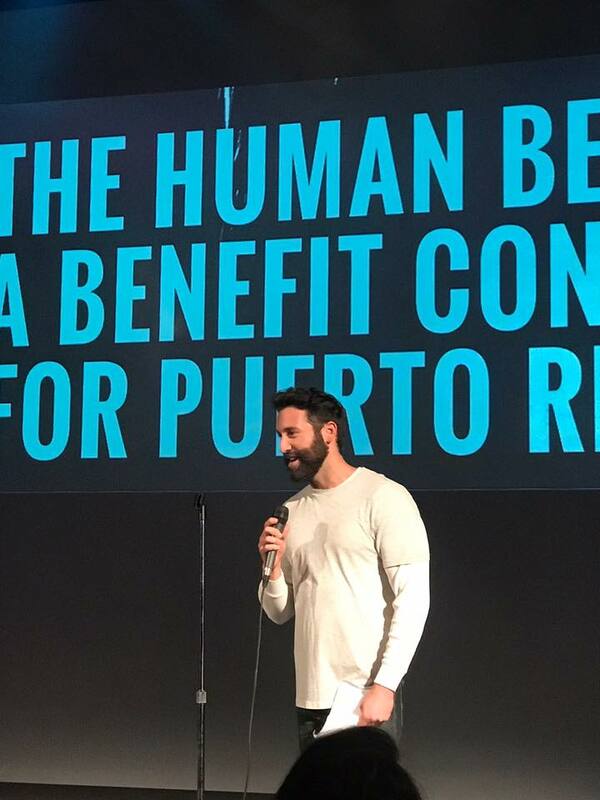 In 2017 we held our first Be-In benefit concert to raise money for the Puerto Rico Relief fund. Before starting Human Be-In, Joel established himself as a key member of community by producing impactful community events in Los Angeles. Joel’s work experience includes Aids Walk Los Angeles, The Jewish Federation of Greater Los Angeles, and the Silverlake Independent Jewish Community Center. In his spare time, he enjoys camping, backpacking internationally, and engaging with his local community on the East side.